Top 5 Reasons Why You Should Get Yourself An HHgears Gaming Chair. After you’ve built an incredible gaming rig, you have put together all your gaming peripherals and you are now looking for a high quality gaming chair to go with your ultimate setup but you don’t want to break the bank. HHgears is exactly what you’re looking for to complete your setup. HHgears stands by the devotion of giving premium quality products at an extremely affordable price. 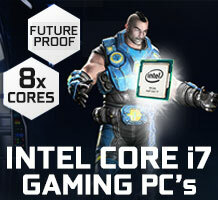 Giving the gaming world the best of modern day products without having to invest a daunting amount of money. The HHgears gaming selection offers three high quality varieties that will suit your needs & budget. High Quality, Effective Cost: HHgears manages to squeeze the best quality materials into one incredible package at a very affordable price. Sporting some of the same features that some of the more expensive gaming chairs offer, with one different mind set, being able to cater to the gamers with a budget. Adjustability: both the XL-500 and the XL-800 series offer adjustable armrests where the SM-115 only offers a height adjustment. With the SM-115’s bigger brothers, other than the armrest adjustment they also offer an adjustable backrest ranging from 80 degrees to 135 degrees. 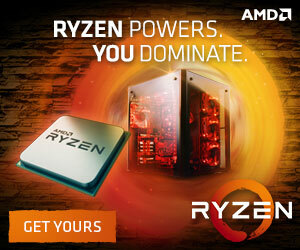 Allowing you to lean forward in intense gameplay battles and lean back and take a breath when you need to relax. On top of the adjustable backrest you can also adjust the resistance of the tilt and lock the chair so that when you put pressure against the back of the chair it wont tilt back under the weight. Competitive Comfort: Only some of the best materials are used to create the HHgears gaming chairs. A high quality Cold Cure Foam that can be found underneath the PU leather cover of the gaming chair range. High durability, consistent density and maintains its performance throughout use. HHgears commitment to quality ensure that their products last an extremely long time remaining reliable throughout their lifespan maintaining the outstanding level of comfort. Premium Build Quality : The HHgears gaming chairs are built with an exceptionally durable steel frame providing everlasting reliability, both the XL-500 and the XL-800 both sport a light but solid aluminum alloy base, constructed as a single piece of solid aluminum as opposed to using multiple pieces stuck together. 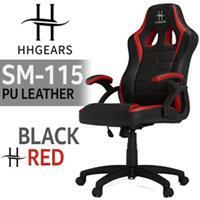 The stunning and comfortable PU leather provides a reliable cover for the HHgears gaming chairs. Making it a stunning spectacle to look at and making it easier for the user to clean. 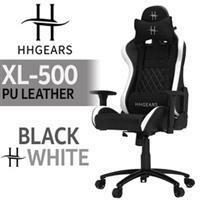 Awesome Design: The design of the HHgears gaming chairs is simply magnificent, a clean design sporting all the classic gaming chair features of optional colours to go with your gaming setup as well as the features of most of the modern day gaming chairs added to it for a very wallet friendly price. 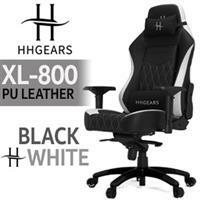 The bigger brothers XL-500 and the XL-800 come with a lumbar and neck pillow for that added ergonomics so you can reach your ultimate level of comfort during your extended gameplay sessions. 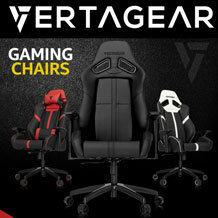 With such an elegant design, from the flawless stitching potentially confusing someone into thinking that it’s just a really high end office chair, but the array of colours confirms that it’s a quality gaming chair. 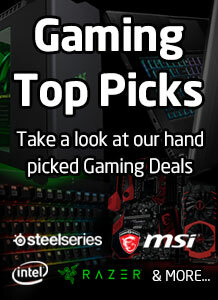 So come on, what are you waiting for, come and grab your premium quality gaming chair without breaking the bank right here at Evetech, South Africa’s number one location for the greatest gaming deals guaranteed! 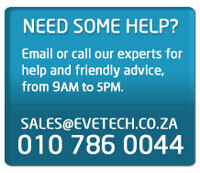 Give us a call or drop us an email to place your order, if you can’t collect, not a problem. 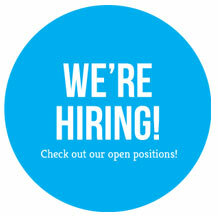 We deliver, right to your doorstep. 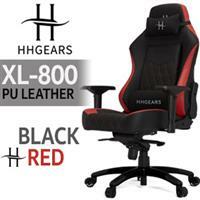 Game harder, for longer with HHgears gaming chairs.